A History of Gortyn Human occupation is evident at Gortyn from as far back as the Neolithic times, throughout the Minoan and Dorian periods, many artifacts found at there originated from these era’s. Gortyn is considered to have developed through the entire Minoan era; however, many may disagree with this theory. 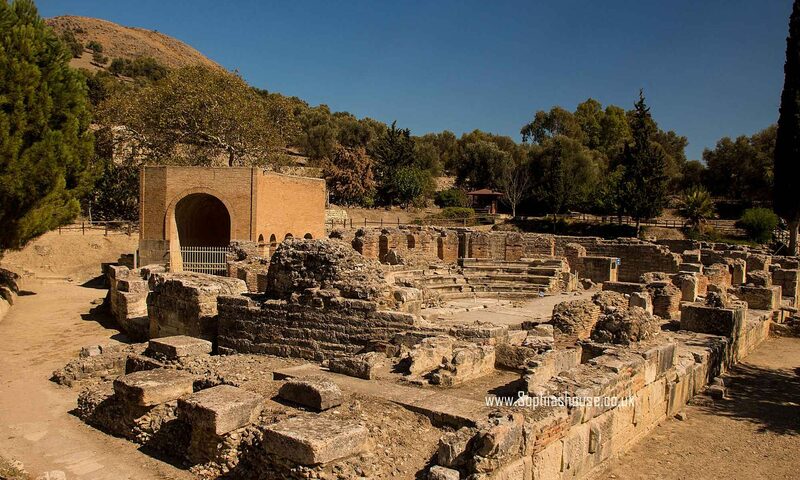 It’s true that Gortyn was in exsistence within the heroic ages, Homer made reference to Gortyn and Plato complemented Gortyn in his own works.This city surpassed the prominence of Phaistos during the first millennium BC, Phaistos having been the most important city on Crete during Minoan times. The time scale of its great prosperity, however, coincided along with the Hellenistic era, Gortyn exceeded in force and prosperity when compared to the other cities of Crete and therefore Gortyn took the predominance within the island, ruling over the entire valley from Messara to Levina, and later during the 2nd century after the destruction of Phaistos extended its power to Matala. Gortyn experienced prosperity and good relations with Ptolemy IV of Egypt. 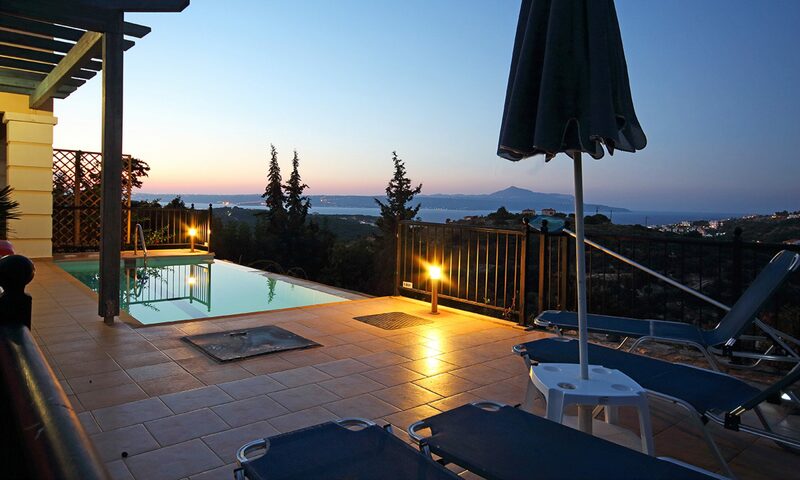 Under Roman rule the city sided with the Romans and averted the disasters that lots of other Cretan cities suffered when they were attacked by Quintus Caecilius Metellius Cretecus around 68 BC. Gortyn achieved capital status during the Roman occupation, but raiding Arabs destroyed Gortyn in 828 AD. One of the very first Christian places of worship was built at Gortyn, and today we see the ruins of the grand Cathedral (Basilica) dedicated to St Titus who was the primary bishop of Crete. The Cathedral was constructed during the 6th century; its cruciform structure contains 4 pillars which support the dome. The Archaeology of Gortyn Excavations of Gortyn were begun in 1894 by the Italian School of archaeology based at Athens. The excavations showed that Gortyn was inhabited around the Neolithic age. Ruins of the settlement on the citadel of Gortyn were found and dated to 1050 BC, their collapse dating in the seventh century BC. Later the site was fortified with a wall. At the top of the hill inside the citadel a temple was found dating around the 7th century BC. In this area two embossed plates were found in addition to a few more sculptures and paintings and plenty of other clay figurines, black and red figure paintings were found in the temple. Graves dating around the geometric age were found on the south side of the citadel. Concerning the lower town, the excavation uncovered the position for the Agora (market) and also the temple of Pythian Apollo, which is 600 meters from the Agora. 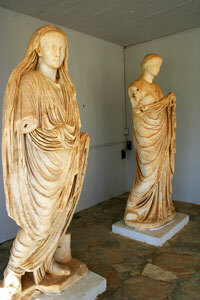 Around the foot of Prophet Elias found traces of a sanctuary of Demeter. Monuments in Gortyn The heart of Roman Gortyn will be the Praetorium, the seat belonging to the Roman Governor of Crete. The Praetorium was built-in the first century AD, but it was altered significantly over the next eight centuries. Inside the same area, between the Agora plus the temple of Apollo is the ruins belonging to the Roman baths (thermae), along with the temple of Apollo, an honorary arch, and also the temple for the Egyptian deities using the worship statues of Isis, Serapis and Anubis. 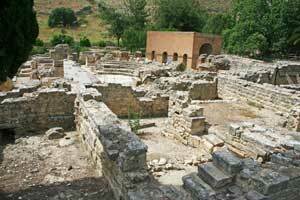 Components of the Roman settlement, for example the theatre (2nd century AD), were unearthed during excavations. The theatre has two entrances and a half-circular orchestra, the outline that may be seen today. 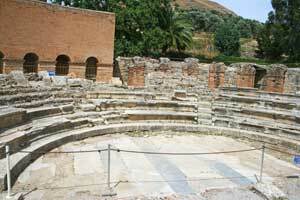 Behind the Roman Theatre is what has long been called the “Queen of the Inscriptions”. These inscriptions are the laws of the city of Gortyn that happen to be inscribed in the Dorian dialect on large stone slabs and still plainly visible. 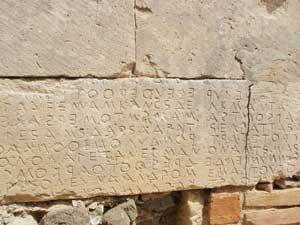 The law code of Gortyn The Gortyn code was discovered in 1884, it is the code of ancient Greek law. The remnants at Gortyn are the oldest and most complete examples in the world. Parts of the Gortyn code are displayed in museums including “The Louvre” in Paris. The remaining stones at the Gortyn site happen to be incorporated in to the structures surrounding the amphitheatre. Europa and Zeus In Classical Greek mythology, Zeus is said to have abducted the princess Europa. Zeus disguised himself as a bull and took Europa from Lebanon, There’s a Plane tree on the site (close to the cafe) where it is stated, marks the spot where Zeus and Europa coupled. This lead to the birth of 3 offspring, Rhadamanthys, Sarpedon and Minos, all three became kings of palaces around Crete, The most famous one being Knossos under the rule of Minos, hence we obtain “MINOAN”.There were many different coins found on Crete, some have Europa represented on them, people honored Europa and her appearing on the coins showed this. The Odyssey As outlined by Book III of Homer’s The Odyssey, Menelaus and his awesome fleet of ships, returning home from the Trojan War, were blown off course towards the Gortyn coastline. Homer describes stormy seas that pushed the ships against a sharp reef, ultimately destroying the majority of the vessels but sparing the crew.